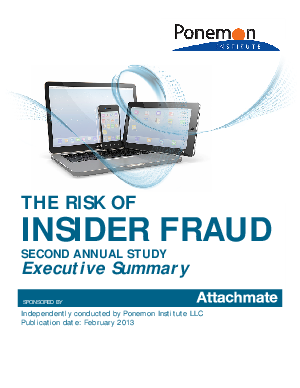 On average, it takes nearly 3 months to discover fraud and even longer to investigate. Organizations struggle to manage and track privileged user behavior within legacy systems. A majority of respondents report an employee’s malfeasance has caused financial loss and possibly brand damage.